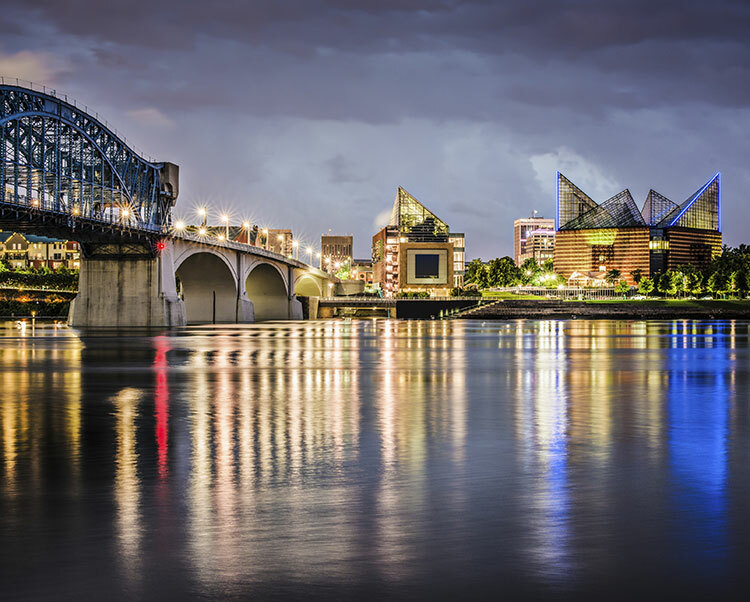 Chattanooga Tennessee has the world¹s media buzzing. Whether it’s the new title of “Gig City”, touting the fastest internet speeds in the world and attracting America’s top entrepreneurial talent, or the homegrown success of the local Volkswagen plants recent announcement to add an SUV to the already successful Passat, Chattanooga seems to be poised to live up to the title of best places to live by Outside Magazine, Relocate America and National Geographic Explorer. Let's discuss what Jordan Crossing has to offer.